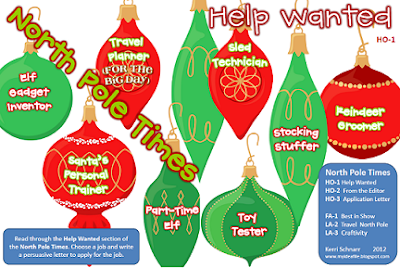 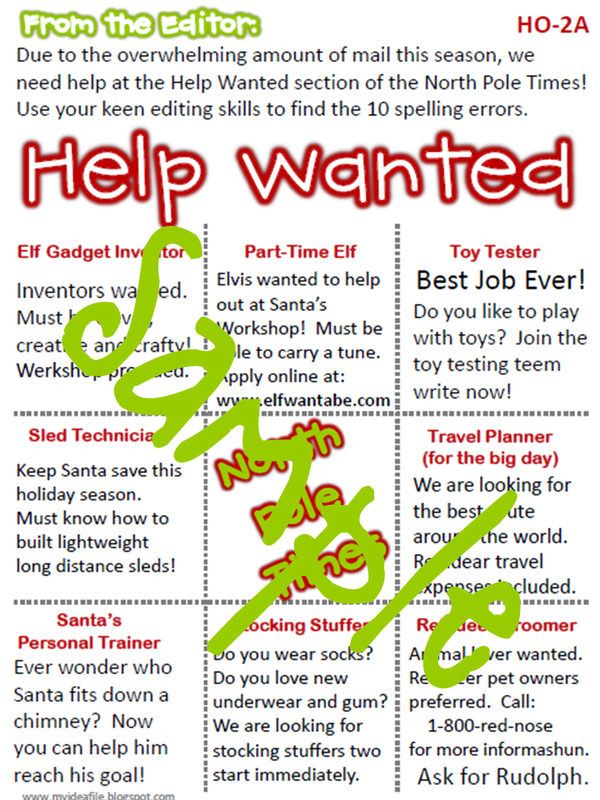 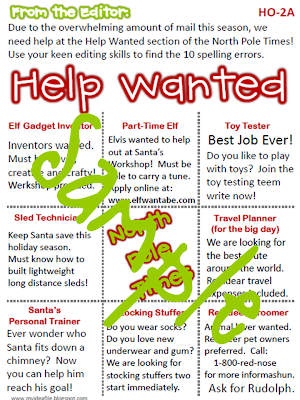 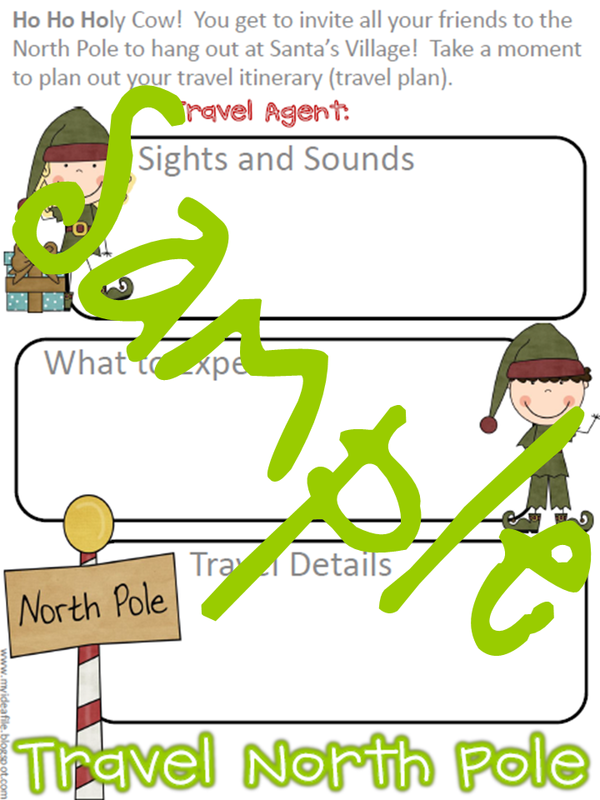 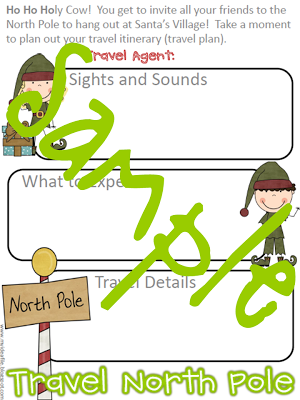 I can't wait to introduce persuasive writing this Christmas season with my new: North Pole Times. 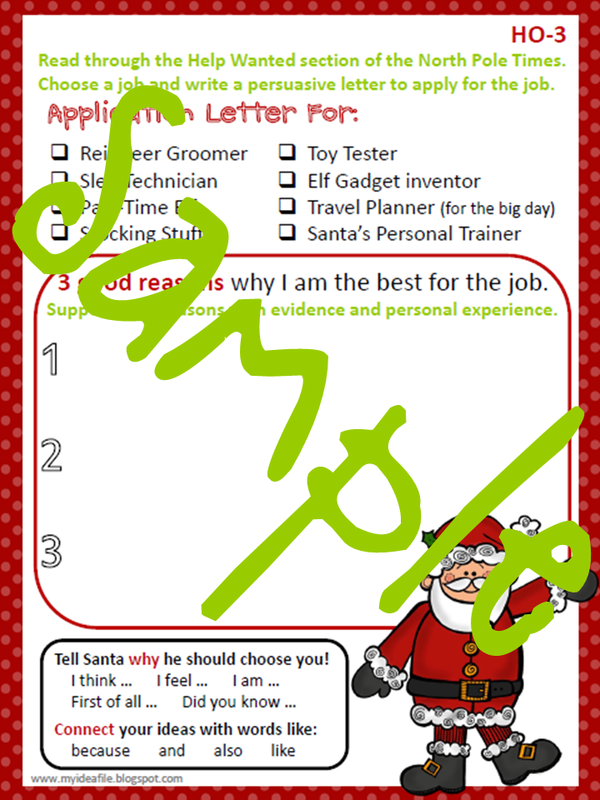 I love that my kids can choose the job they want to apply to! 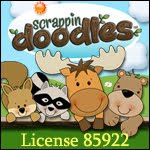 You can find it at my TpT store here.